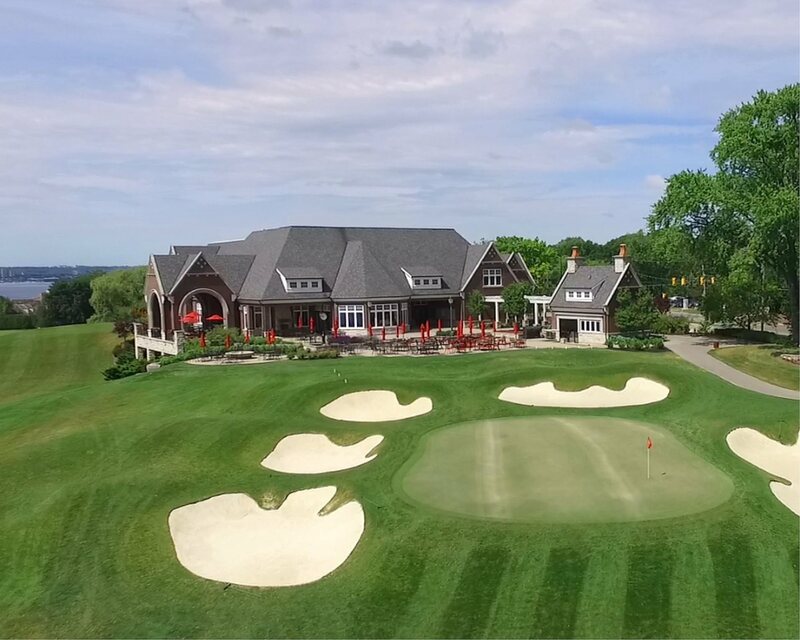 The Burlington Golf & Country Club is one of the finest year-round golf, curling and social clubs in the area.As a member-focused club, we strive to provide a consistently high quality of service to meet the needs of all our members. We place respect, friendship and community awareness as our strongest values. BGCC offers four types of membership: Golf, Curling, Social and Corporate. We would be happy to offer a tour of the facilities and show you all that Burlington Golf & Country Club has to offer. We look forward to welcoming you as a new member or to answering any queries you may have. Please feel free to contact our Membership Secretary, Tami Fisher for additional information tfisher@burlingtongolfclub.com or 905-634-7726 ext. 251.